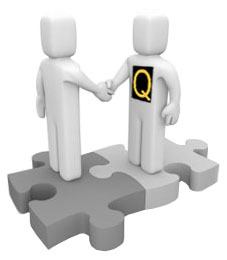 Qmani have developed an advanced Web-based platform, smsQ, that will deliver great business benefits. It can be used immediately, without any changes to any PCs!! Anywhere, Anyone, Anytime, Always get connected with smsQ. The flagship product of Qmani, the smsQ messaging platform is unlike other platforms. Without any software installation, smsQ can be used to send one, several or thousands of messages within seconds, straight from any PC with Web browser to your co-workers, associates or clients. 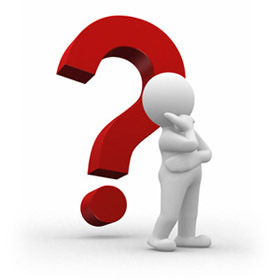 The User interface for smsQ is simple to understand, easy to use, yet with powerful features. Sending multiple messages is quick and simple, with mobile numbers easily extracted from your own documents, Excel spreadsheets or databases. The list is simply uploaded onto smsQ and then the messages are sent wherever you want. You can also store your mobile numbers on our own Address Book, and send messages via a point-and-click on your mouse. To send personalized messages to different mobile numbers, simply take advantage of our 'Template SMS' feature. Your users will be enabled to send and receive SMS messages in no time. Call us directly on 1300 663 038 to talk to our sales consultants on your specific requirements.